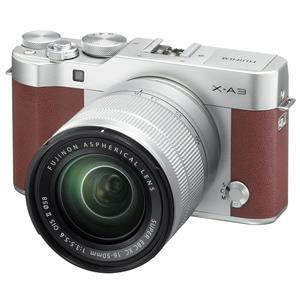 Get Fujifilm X-A3 24.2MP Full HD 1080p Wi-Fi Mirrorless Digital Camera with 16-50mm Lens + Essentials Software Kit + ProOPTIC 58mm Digital Essentials Filter Kit from Adorama.com. Tip: Avoid low or no feedback sellers, search and select "Buy It Now" tab and sort by lowest price. You may modify min price to filter accessories to get Fujifilm 24 auctions.